"Those who speak a 'humanitarian' language, more than warning against what could happen, are anticipating a reality that they themselves are deeply invested in seeing materialise." 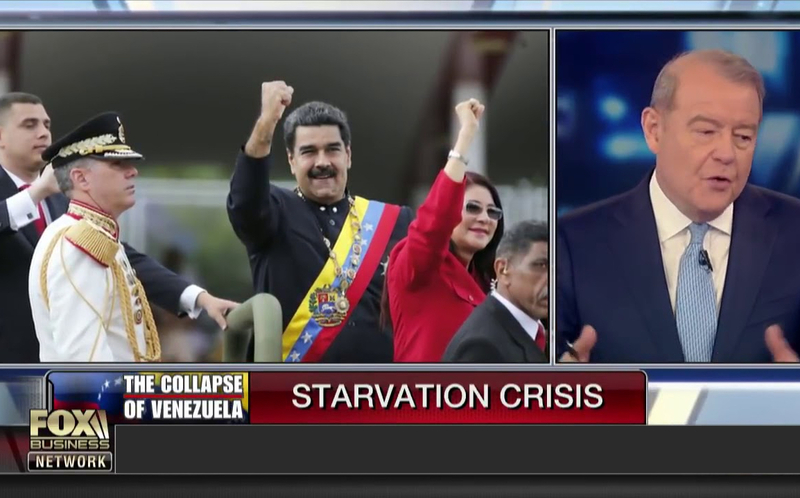 Reinaldo Iturriza López examines the current situation in Venezuela, as the Bolivarian Revolution comes under attack from the same neoliberal forces that fuelled its rise. This article was originally published on the teleSUR website. It has been translated from Spanish by Nicolas Allen.